This bag is perfect for players who do not need to carry much stuff to the court with them. 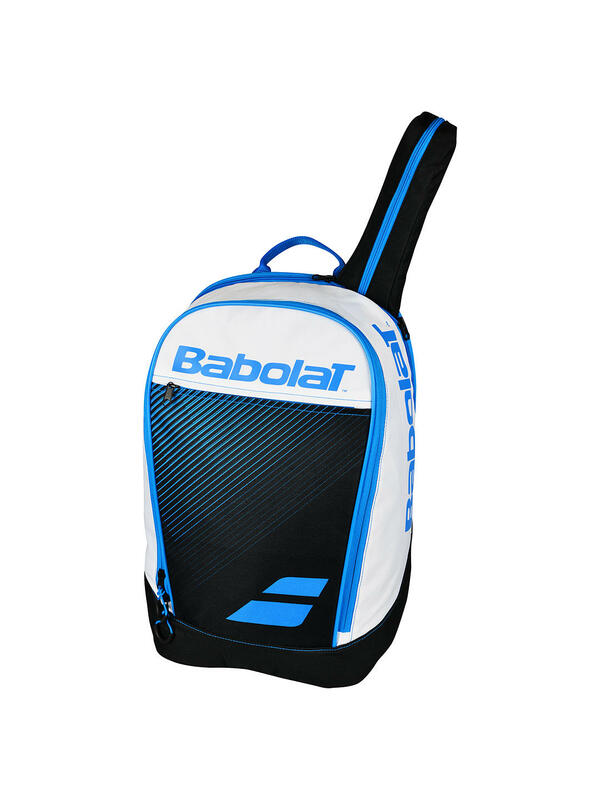 The bag has a large compartment for kit and trainers, a racket compartment to keep your rackets safe with an extended handle protection, it also has a small pocket and a net pocket on the front of the bag for any tennis balls or water bottle. The cushioned straps allow you to be comfortable when carrying your bag on your shoulders. Do you own the Babolat Classic Backpack Blue?